This entry was posted in All blogs on August 13, 2013 by Brian. It was a challenging year for beekeeper’s even if you were not working your bees for honey but if you were the yields were low. The BBKA’s report gives some details. This entry was posted in All blogs on October 31, 2012 by Brian. 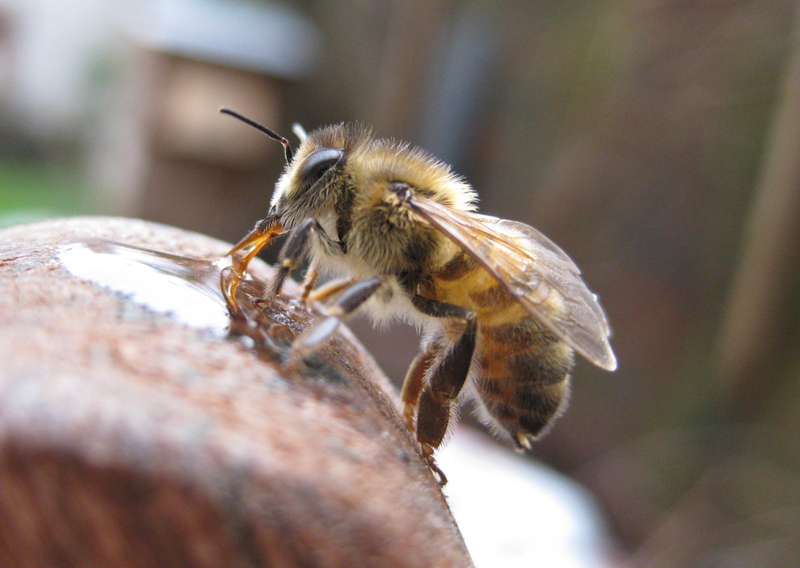 With the on-going poor weather, there is a real risk of bee colonies starving. Please check for stores in the colony and if in any doubt feed your bees. You should feed with either a fondant or a thin syrup. This entry was posted in All blogs on August 28, 2012 by Brian. 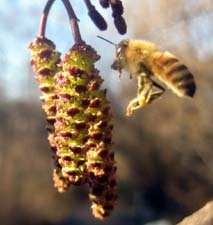 Bees working the early pollen of the hazel trees. I knew that the bees were going to be out today since the temperature reached 18 degrees today in London (Feb 23rd) and indeed all the hives were busy with bees flying and bring back pollen. I had a look around to see what they might be working and no surprise to see the bees on the hazel catkins. They were loving it. huarache It is such an important plant for early pollen. So I took some snaps which can be seen on the gallery pages of our website. This entry was posted in All blogs on August 23, 2012 by Brian. The crocus are just coming out, flyknit the winter honeysuckle has bees on it and the hazel catkins are nearly ready with their pollen so it time to clear some space and make up some brood frames in preparation of the brood comb change and the spring clean. And that is what I have been doing for the past hour. I’m getting itchy now to get on with my beekeeping. On the theme of flowers…. This entry was posted in All blogs on August 13, 2012 by Brian. 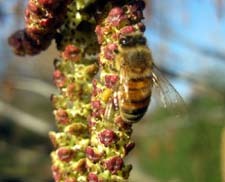 Another great source of early spring pollen is the willow. 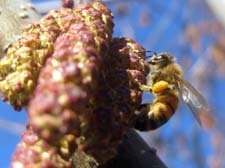 The bees were able to take advantage of the sunny, sb warm day and were all over this tree. This entry was posted in All blogs on August 12, 2012 by Brian. This entry was posted in All blogs on August 10, 2012 by Brian. We had a fruitful meeting with Kathryn Lwin of River of Flowers. They are doing some great work for the pollinators. This entry was posted in All blogs on November 14, 2011 by Brian. She’s busy sucking up some spilt honey. This picture was taken earlier in the year when the Capital Bee trainees were getting ready to have a look at their bees. This entry was posted in All blogs on September 12, 2011 by Brian. At our Capital Bee training session last Wednesday. Some lovely photos from Silvio. Great to see monotone photos. This entry was posted in All blogs on August 23, 2011 by Brian. Another Wednesday brought the group together to have a look at the bees on the roof of Wolff Olins . After a rainy day the weather cleared enough for us to have a look at the 2 hives. Hive 1 is developing well. sb Expanded onto more frames and were well behaved. Hive 2 wasn’t so well behaved and were a bit touchy. Capital Bee’s Wednesday’s 23rd session. I swapped a couple of the groups so that they would have a chance to see the difference between a new nuc colony and an established colony. Hive 1 is coming along well. Hive 2 had more queen cells. Since the queen was seen as well as eggs and young larvae we decided to tear down all the queen cells. We can then have a look next week to see what’s going on then. internationalist Next weke may take the queen away and put her in a nuc box and let the colony develop a new queen. Hive 3 strong and busy. This entry was posted in All blogs, Capital Bee on August 23, 2011 by Brian. This entry was posted in All blogs on August 22, 2011 by Brian. Hazel and alder catkins are growing now. I took these photos http://www.urbanbees.co.uk/gallery/winter_food_for_bees/index.htm Jan 18th 2011. This entry was posted in All blogs on August 19, 2011 by Brian. The Co-operative’s Plan Bee sent along a crew of photographers to shoot Kate and me.